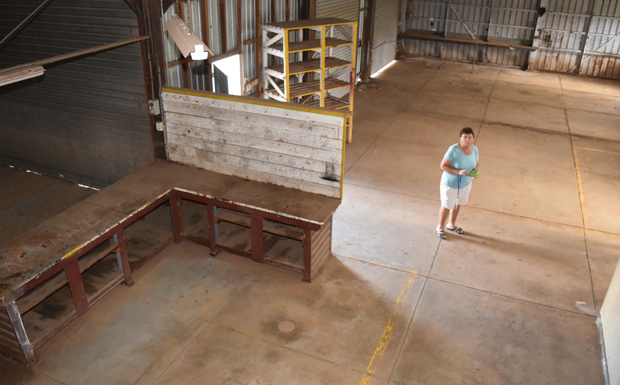 The Historical Society officially took possession of the former DPI Forestry truck workshops at 29-35 Mill Street in Yarraman last week, and are now drafting a lease for the Yarraman Men’s Shed to move into the buildings. 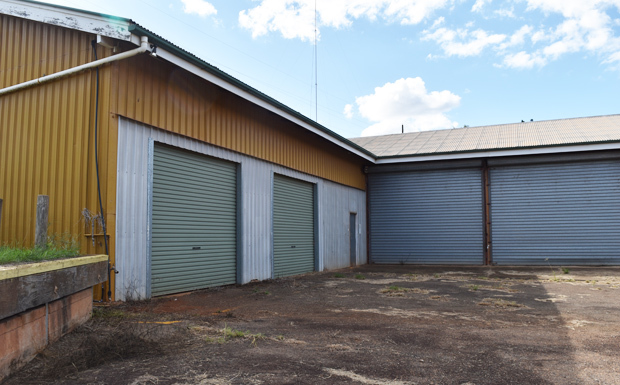 The workshops, owned by the State Government, had originally be earmarked as the new location for the Yarraman Fire Brigade but when another site was selected for that development, they looked set to be demolished. The buildings had been vacant and on the market for many years, listed at $142,000 with no takers. 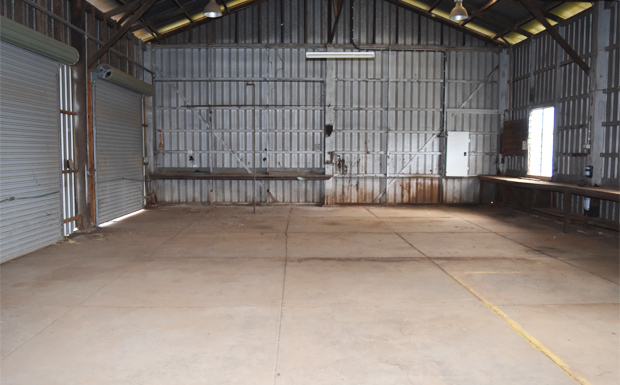 In 2017, the newly formed Yarraman Men’s Shed group put up their hands and suggested the vacant workshops would make a perfect clubhouse. Mrs Frecklington successfully lobbied on behalf of the Men’s Shed for the buildings to be retained and not demolished. However, the eventual ownership remained an issue. 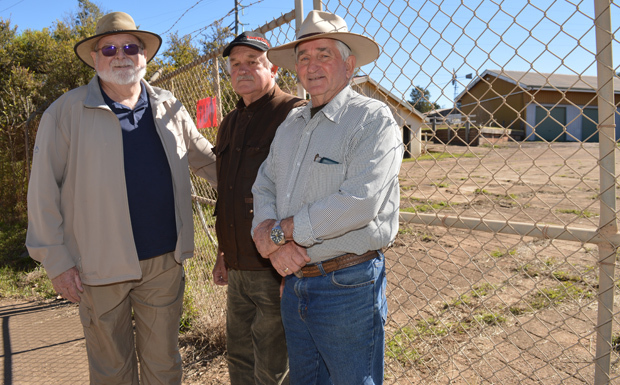 The Men’s Shed had hoped to interest Toowoomba Regional Council in the project but when that seemed unlikely, the Yarraman Historical Society stepped in to help. Historical Society president Helene Johnson said after lots of negotiations – and even more paperwork – ownership of the buildings had now been transferred to the Historical Society. The confirmation email came through last Wednesday. 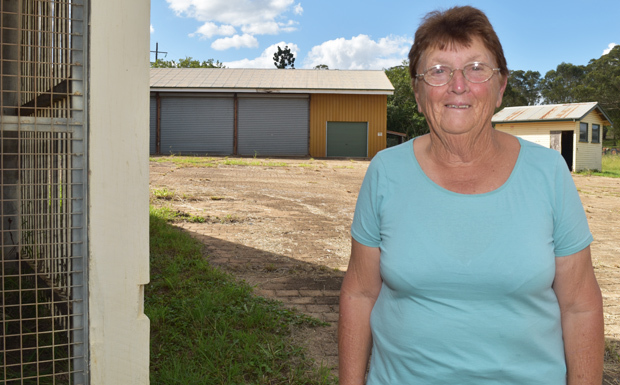 “We are now in the process of working out a lease with the Yarraman & District Men’s Shed,” Helene said. There are three buildings on the site: two smaller sheds plus a huge workshop area. 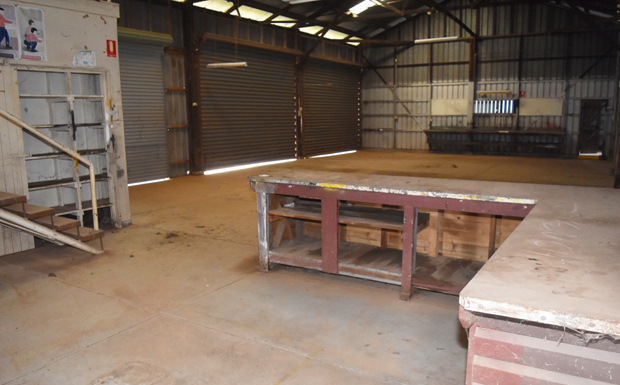 This workshop has concrete floors, work benches, shelving and multiple roller doors. It is also wired for three-phase power, has its own toilet facilities and a mezzanine storage area. Wide concrete aprons, marked out like cobblestones, link the three buildings. There is also an external ramp leading up to a mechanic’s service pit, and a water tank. Helene said the Men’s Shed would take over all responsibility for the buildings: maintenance, repairs and rates. “It also needs a really good clean!” she said. Well done and congratulations to Helene Johnson. Men’s Sheds play an important role and although I live in Ipswich and will not use this shed, I do attend Ipswich Men’s Shed and can testify to their importance. This is absolutely fantastic!!! Congratulations to all involved. Many great moments are ahead for Yarraman!